I am looking forward to the Malvern Festival of Military History this weekend, where I will be speaking (as one of a panel) on the battle of Agincourt. 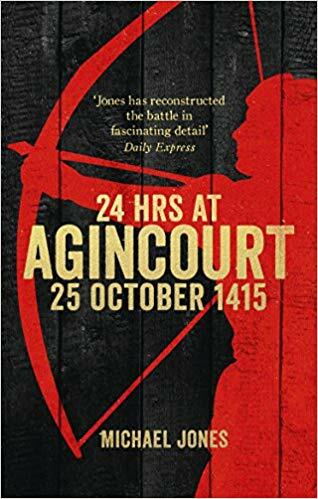 Agincourt – which recently had its 600th anniversary – holds a timeless appeal, meaning many different things to different people. But at its heart is a story of remarkable courage in adversity that will always fascinate us.